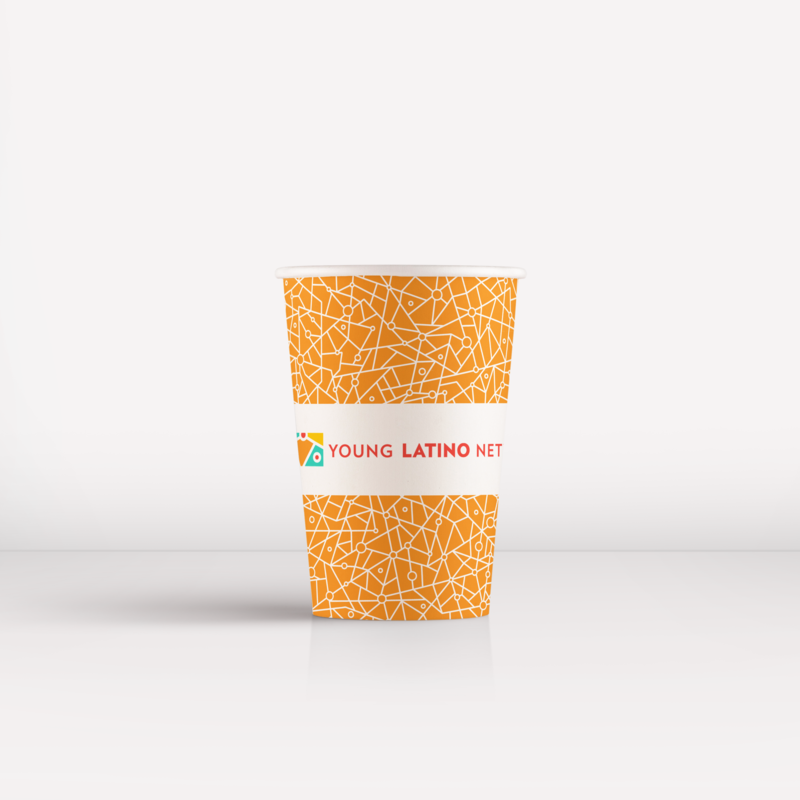 Young Latino Network - Go Media™ · Creativity at work! 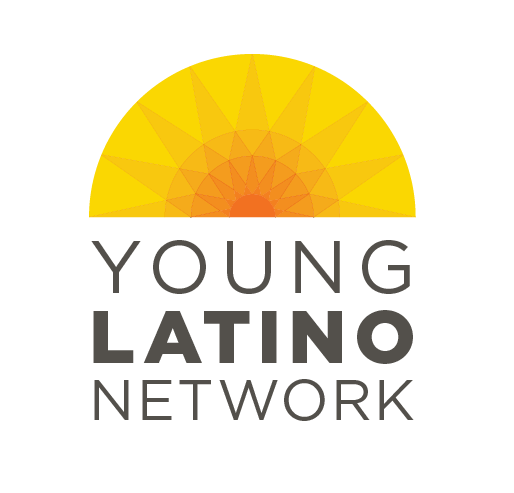 Founded in 2002 by a group of hard working and forward thinking Young Latino professionals, the Young Latino Network was started to give young professionals in the Latino community the opportunity to come together, network, mentor and volunteer. 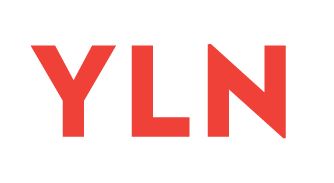 The YLN hired Cleveland branding firm Go Media to refresh their branding to better reflect their organization's energy and mission. 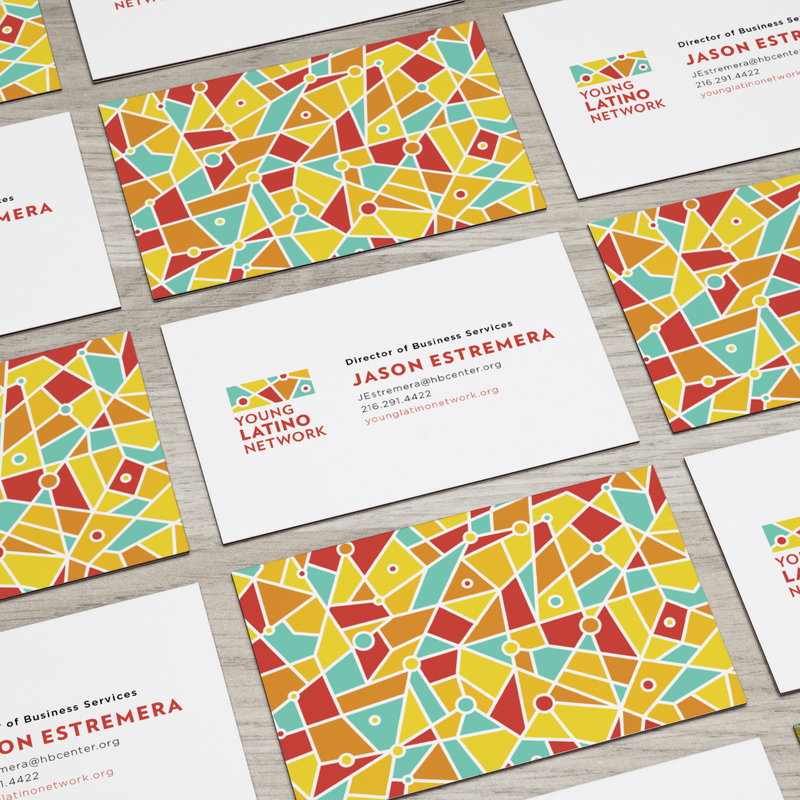 As inspiration, the Go Media design team looked to traditional Latino tile mosaic art. In that art we found our rich, warm colors. 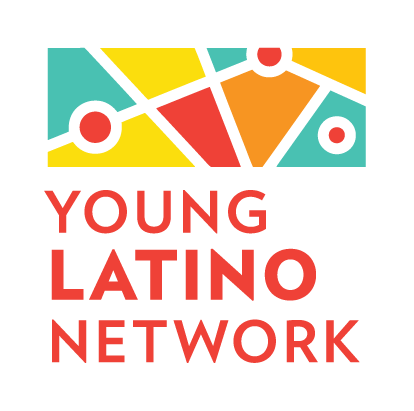 We also saw the mortar lines between the tiles as representing the connectivity of the Young Latino Network and their members. 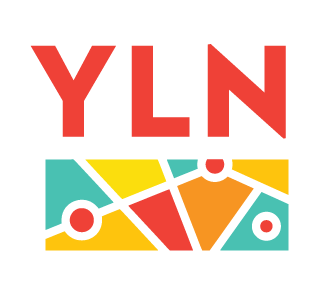 When redrawn giving more emphasis to these lines, it took on the look of a street map, which communicates the idea of community. 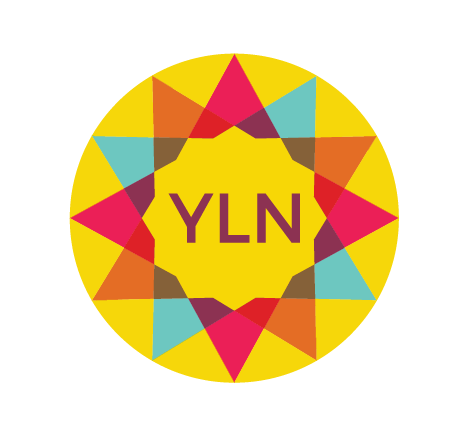 As the logo design represents one small piece of a large mosaic, we felt strongly that we wanted to build that full mosaic as a brand resource. This full mosaic was worked into a repeatable pattern so it can be applied infinitely across any object. 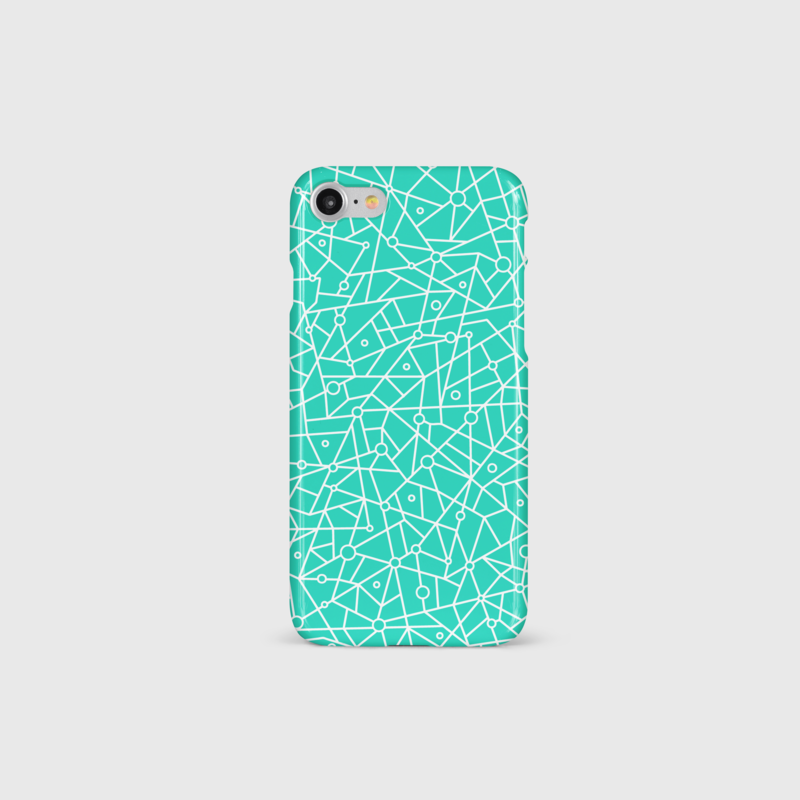 While the pattern is repeating, we built the base art large enough to create the feeling that it's random. Every Go Media branding project goes through a series of unique concepts. We work with our clients to explore different ideas and work towards the ideal solution. 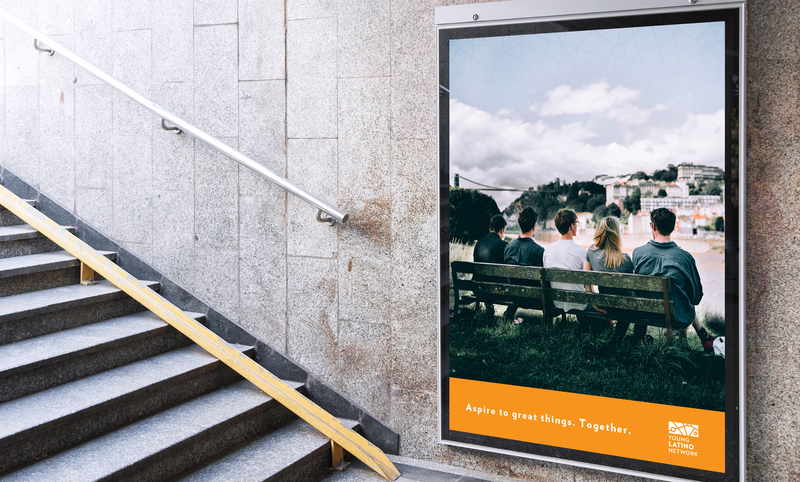 The very best branding work is always a team effort between our designers and our clients. "I can’t even express how psyched I am about your design skills. Just awesome." "The highly polished end products reflect both the personal attention and professional service they provide."